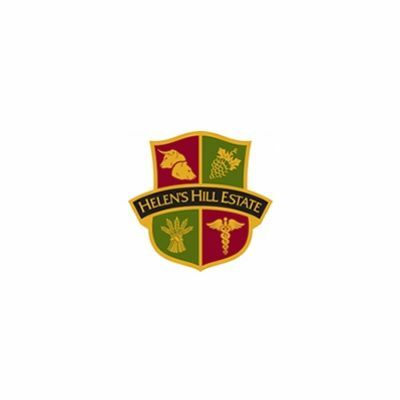 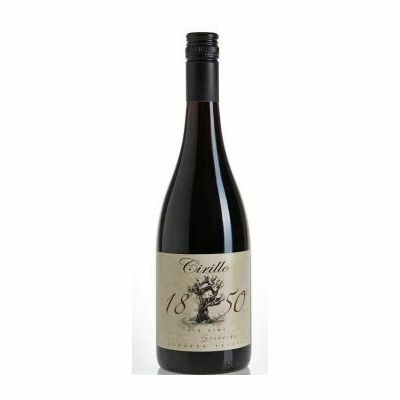 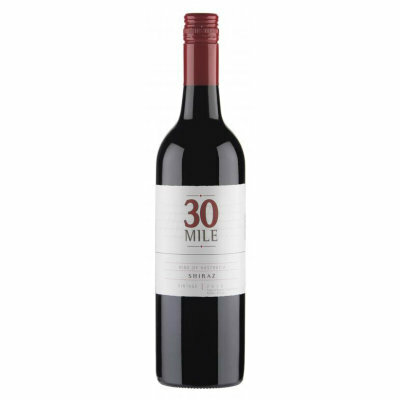 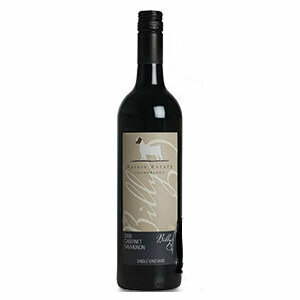 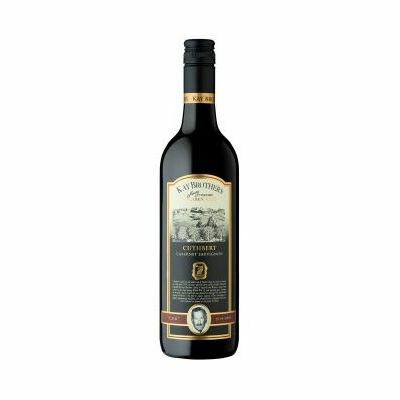 A medium bodied style, this wine displays flavors of blueberry, cassis, dark chocolate and dried thyme. 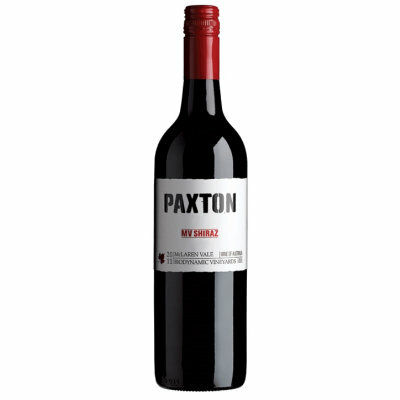 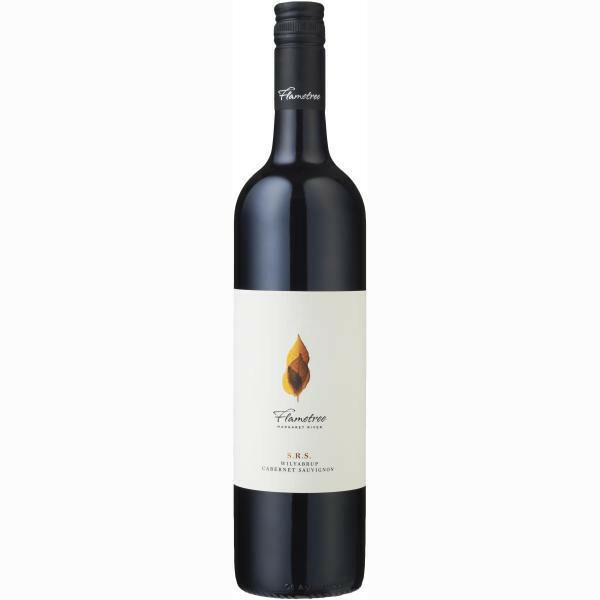 Juicy elegant tannins contribute to the distinct varietal fruit flavours. 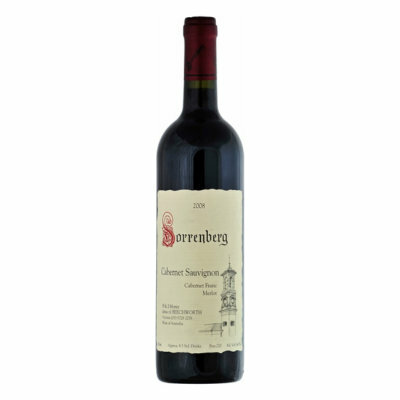 Lengths and persistence are key elements to this vintage.